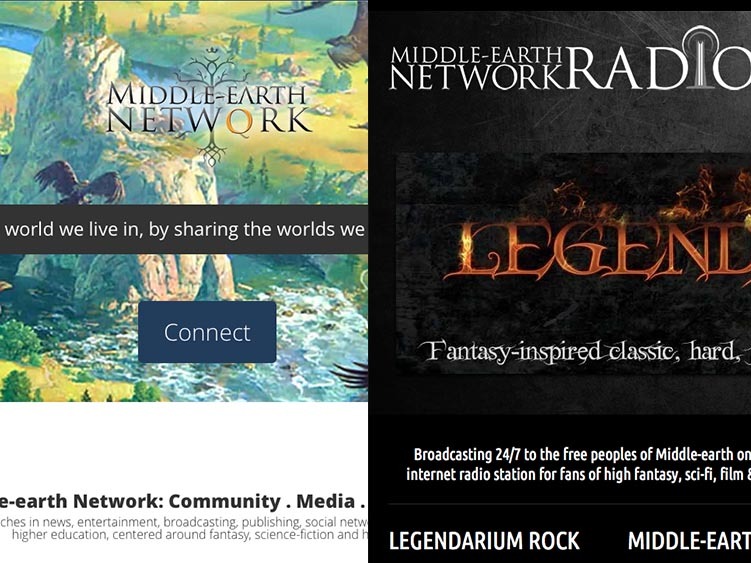 Middle-earth Network was an online fantasy and sci-fi community including a social network, internet based radio station, news and community events. 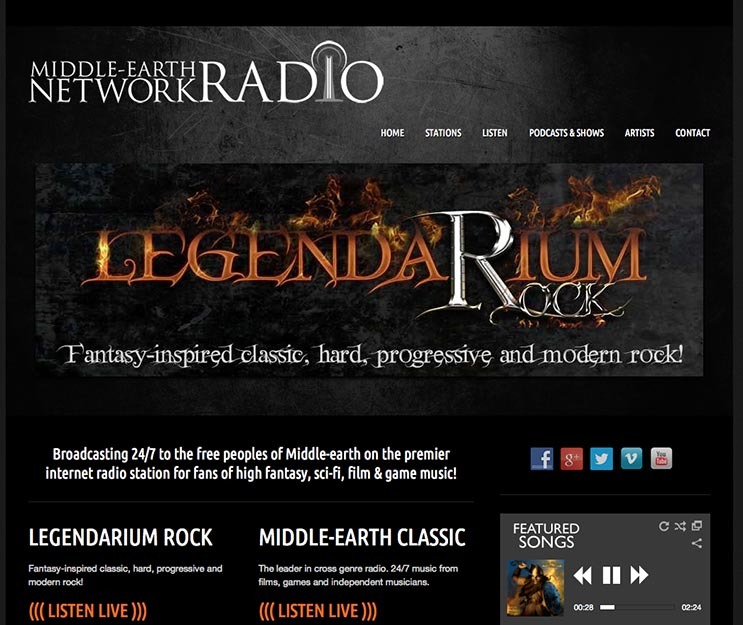 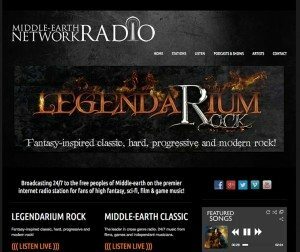 Middle-earth Network Radio was a fantasy, sci-fi and movie related internet radio station. 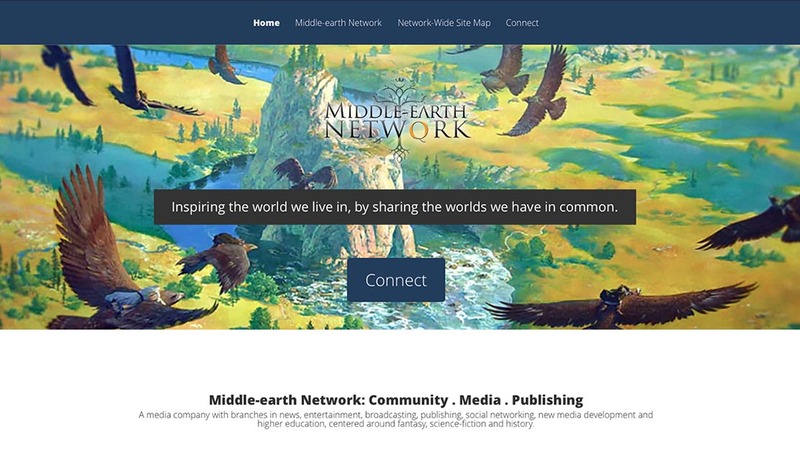 For several years Jeff was the Web Director at Middle-earth Network, managing all aspects of Web design, development, server maintenance and security, WordPress development, graphic design, client and community support and radio software and show support. 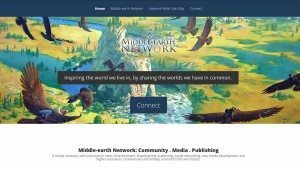 We created and maintained a WordPress multisite environment hosting several hundred WordPress websites including a sci-fi and fantasy news, sci-fi and fantasy radio station, a publishing arm, music and artist websites, provide autio and video editing and development and designed and supported various websites in and around sci-fi and fantasy fandom.